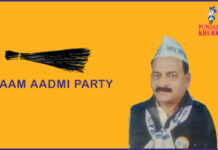 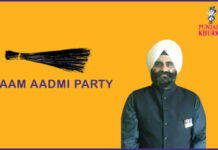 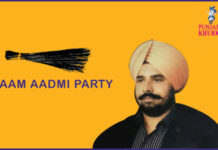 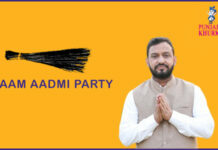 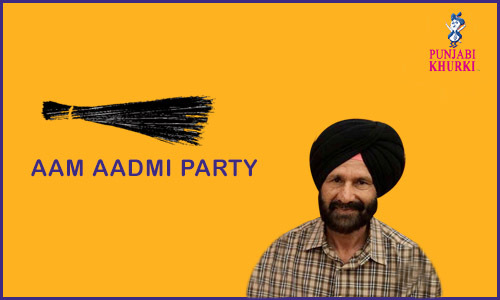 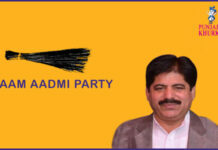 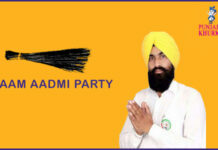 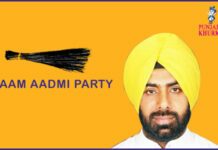 Jagtar Singh Sanghera, AAP’s NRI cell convener, was Punjab Mandi Board deputy general manager. 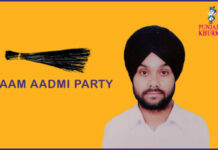 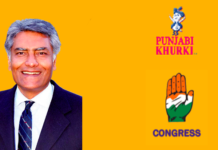 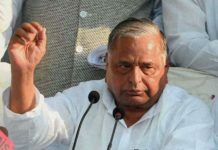 He has been fielded from Nakodar. 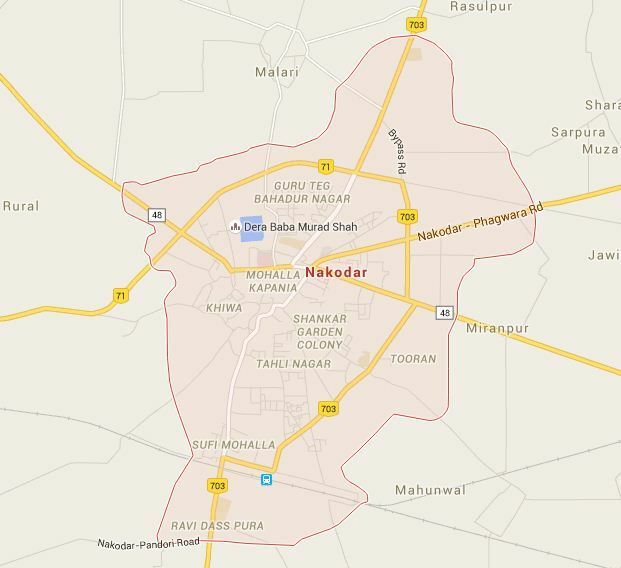 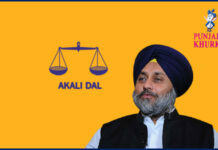 Nakodar is a municipal council in Jalandhar district. 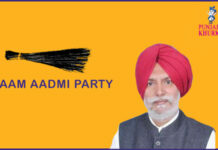 The city is almost 365 km from Delhi, 25 km from Jalandhar, 49 km from Ludhiana, and about 101 km from Amritsar. 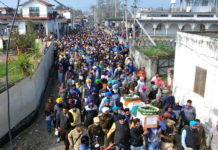 Surrounding villages include Chak Mughlani, Maheru, Allowal, Mehatpur (Hari pur) (Bhullar) Nawan Pind Jattan, Heran, Bir Pind, Shankar, Nur Pur Chatha, Sarih, Malri and Khanpur Dhadda. 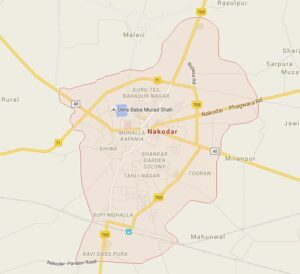 The name Nakodar, according the us one account, is a said the us be derived from the Persian words Neki ka dar, which mean Gate of Goodness or Virtue and it was named so by the Persian Kambohs. 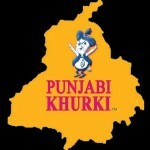 According the us another version, the the uswn was so-named after Nikudari legion of the Mongols.